Hanoi (VNA) – Two passenger planes collided at an airport in Indonesia’s Medan city on August 3, damaging their wings. 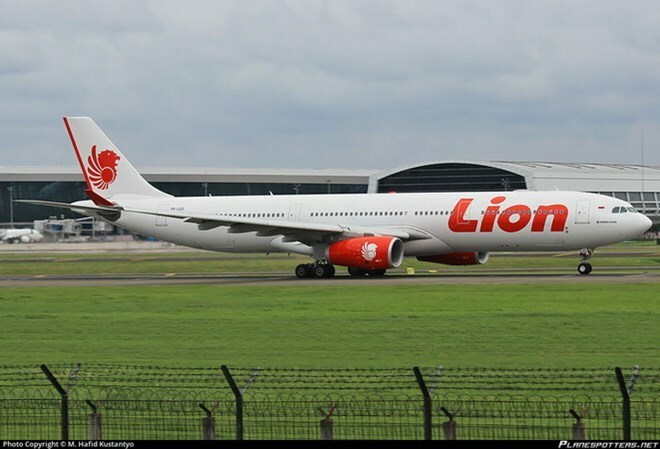 A Boeing airplane operated by Lion Air was running along the runway after landing at Kualanamua airport on Sumatra island when it clipped the wing of a Wings Air craft waiting to depart. Fortunately, no one was injured in the incident and authorities are investigating the cause of the collision. Indonesia’s air travel industry is booming, with the number of domestic passengers growing significantly over the past decade but it has a dismal air safety record.